The Oompa Loompa’s over here at MyCustomCandy are always up for a good challenge. 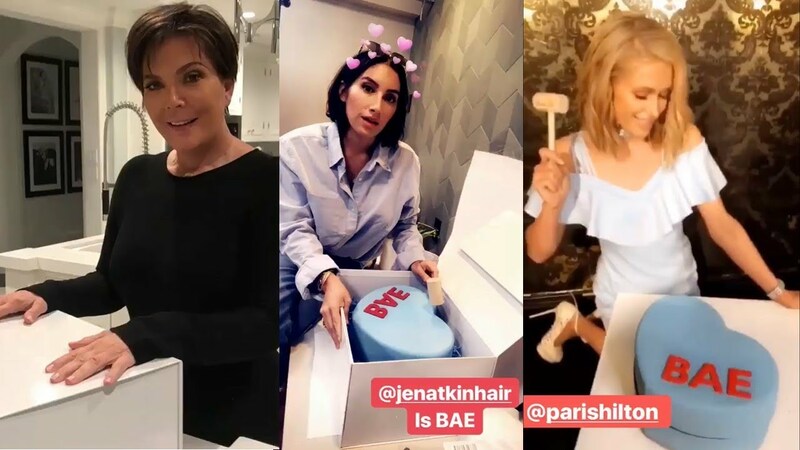 So when a call came from Kim Kardashian West’s team that a sh*t ton of candy was needed for a project, and it was needed fast, we jumped on the case! So we rush off a sh*t ton of candy, she gets it and everything ends happily ever after right? Well not exactly. See the Oompa Loompa’s were a little tired when they produced Kim’s order (working late nights to fill all of the Valentine’s orders) and they made a little mistake. 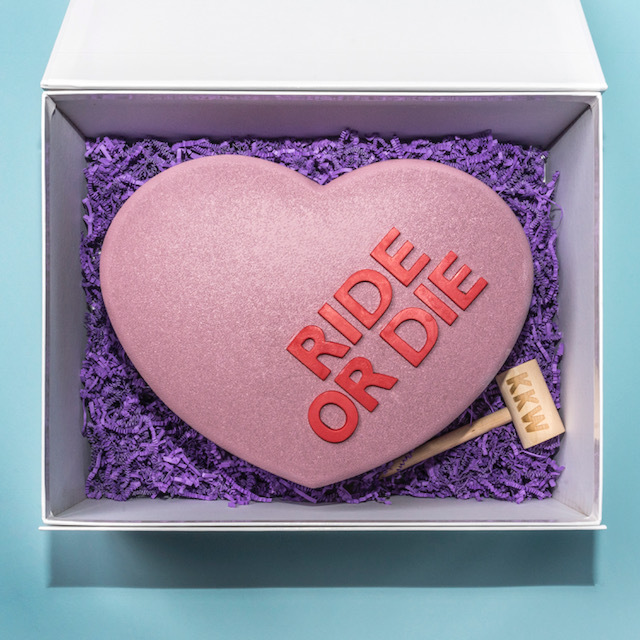 No one noticed until we received a call from Kim’s team at 11pm saying that one of the hearts was printed on the wrong candy color – this was a no go since the candy needed to match the chocolate heart and the perfume inside. Not only that but the chef making the chocolate hearts was already booked to fly to New York the next day to assemble the remaining press kits and now everything was on hold because of this! SH$T!!!! We ended up getting them to Kim the next day, but yikes we won’t ever make that mistake again. 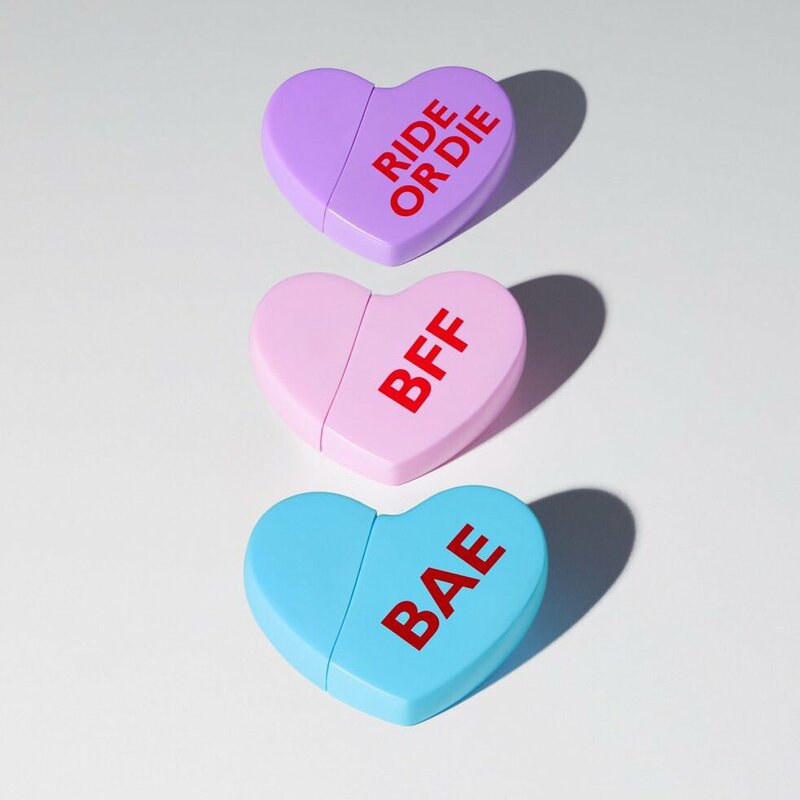 All of the 3 fragrances sold out within four days of launch, generating $10 MILLION in sales. 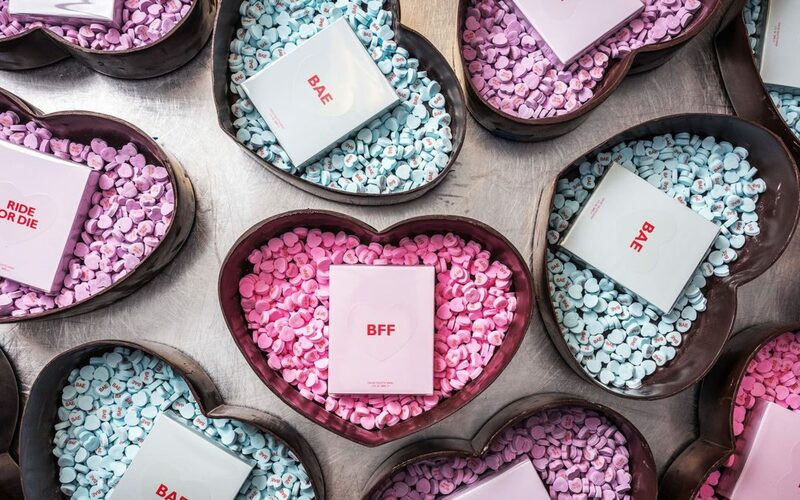 Get your own custom candy hearts starting at just $48 and you too could be as gorgeous, cool and rich as Kim Kardashian (maaaaaybe? ).